If you research web design online, you’ll likely come up with plenty of information on what to include in your web design. However, there isn’t all that much out there on what not to include in a web design. 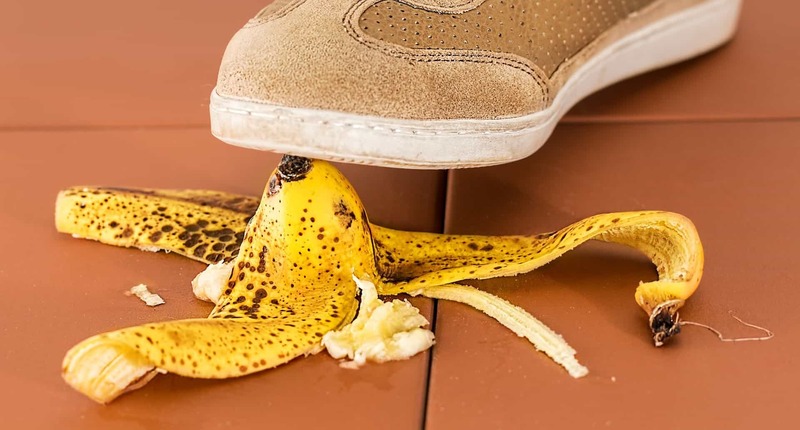 The following things are all common web design mistakes that will only do more harm than good! You can’t simply design your site and think that’s it forever and ever. You never just design a site and leave it at that. If you want your site to do well, you need to keep your site updated. 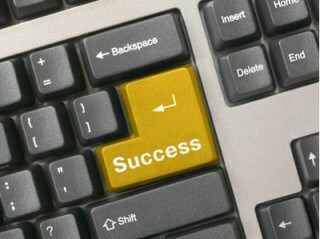 You’ll need new content and information on the site regularly, especially if you want the search engines to index you. You’ll also probably want to change up the design every now and again. Adding new features comes hand in hand with updating the site and keeping it fresh. Of course, those features shouldn’t be contributing to a slower load time. Make sure any features you add are valuable to your audience. Lazy coding is a really bad way to go about designing websites. This part might not be up to you, so you need to make sure the person in charge doesn’t make the same mistake. It can be easy to use a code that you know works so you don’t need to create a new one, but this won’t leave you with a very professional looking site. With an unprofessional site, no client would go near you with a ten-foot barge pole. Photos help to add a sort of visual appeal to your web design. However, you should avoid using stock photographs and free pictures where possible. This doesn’t make you look very serious about running your website! Original, high-quality photographs look much better. Invest in a good camera, Photoshop, and learn all about taking great pictures for web sites. AS THEY SAY ‘A PICTURE IS WORTH A THOUSAND WORDS‘ ISN’T IT? PDFs can be a reasonable way to allow your viewers to take some content with them. However, PDF files can be a nightmare to download. It all depends on the system your viewer is using, but chances are, they won’t be up to date. Only include a PDF if you absolutely must, and always tell your viewers what to expect when it comes to downloading. Creating little multimedia content can be OK in moderation, but it must be put on your site properly for it to be effective. Too much multimedia content that is sloppily applied to a site can be harmful. Your pages will take longer to load, and some viewers may not want multimedia content anyway. Think about things like this carefully before implementing them. 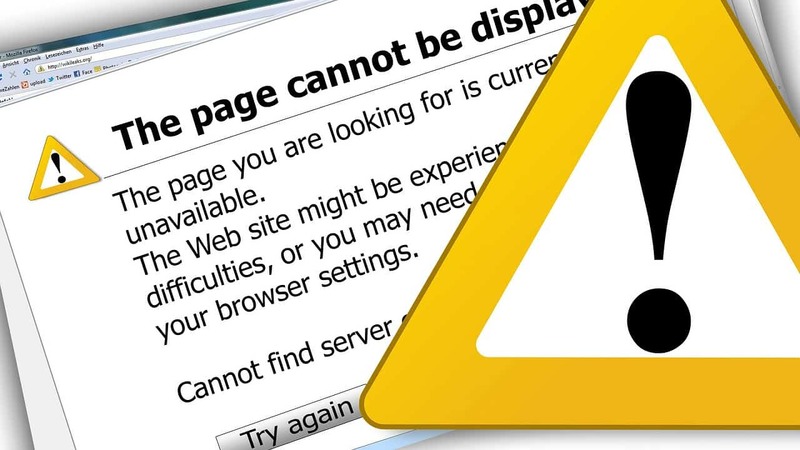 There they are, the web design mistakes you need to avoid like the plague. 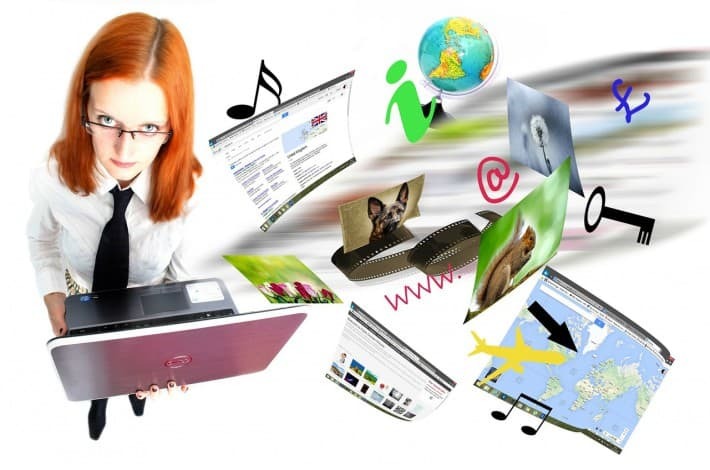 Do your best to make your site suitable for not only the search engines, but the user too, and you should go far. These days, it’s mostly about the user’s experience with a site. Have fun! 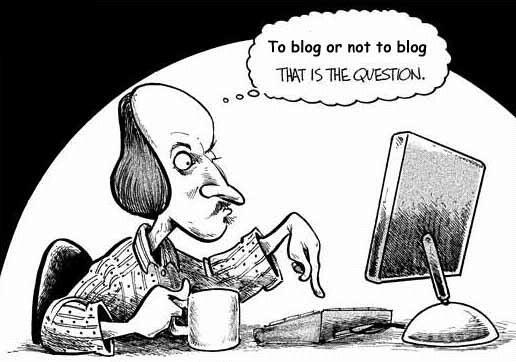 Do You Know The 3 P’s To Achieve Blogging Success?